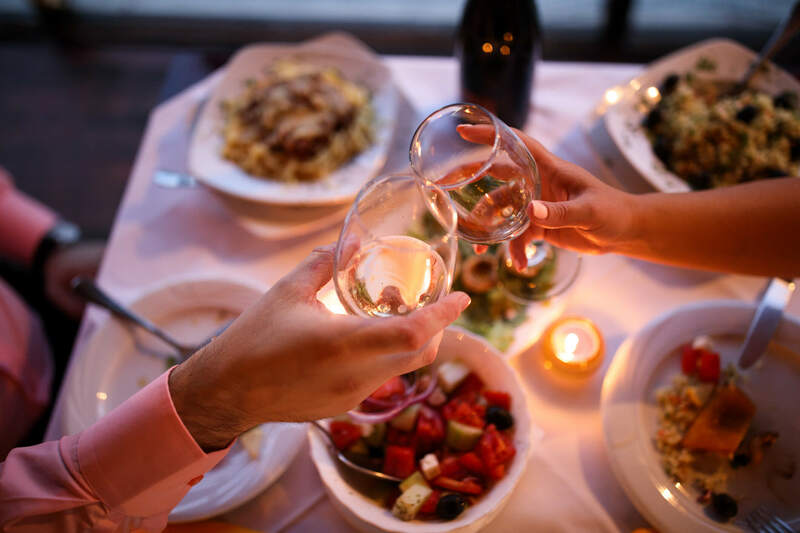 Valentine’s Day is coming up, which means it’s the time to start making reservations and researching the most romantic restaurants in Seattle. Including spots with live shows, creative five-star dishes, and classic cuisines, these are our recommendations. The Pink Door is one of the more unique and fun romantic restaurants in Seattle. Its standout attractions include live burlesque shows, trapeze entertainment, and gorgeous terrace views of Elliott Bay. The acclaimed Italian menu is also worth the visit. This innovative restaurant in seattle features thought-provoking locavore cuisine. Chef Dustin Ronspies works directly with local farmers and producers to source fresh ingredients for a changing menu comprised solely of made-from-scratch specialties. Canlis is a landmark restaurant in Seattle, and its old-world charm in addition to an upscale menu make it one of the most romantic spots in town. The near 70-year-old restaurant is located in a midcentury-modern house, and the menu comes to life with creative New American dishes. Serafina is a comprehensive restaurant in Seattle’s Eastlake neighborhood, and it features Italian dishes, tapas, and a high quality wine bar. Bring your loved one here and sample some delightful dishes like lasagna or gnocchi with one of the worldly varietals on hand here. The Harvest Vine is a lively tapas bar serving Spanish and Basque dishes in a gorgeous dining room with a stellar wine cellar. Come here and choose dishes that represent a wide variety of artisanal cheeses, seafood-based tapas and exceptional desserts including a fig-amontillado ice cream. The Harvest Vine. 2701 E Madison St.